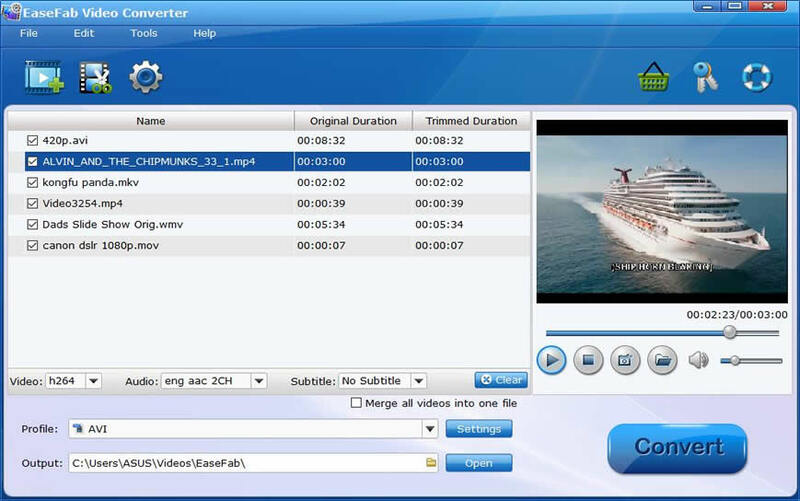 MKV is similar in conception to other multimedia containers like AVI, MP4 or MOV. It's more flexible in compression and usually renders in a smaller size with same quality video/audio output, especially for HD videos. Great-quality movies are increasingly seen being delivered over the internet via MKV format. However, it's a pity that many popular devices have no sight for providing support for this format, including Android-based tablet or smartphone. Not to worry though, MKV files can be played on an Android gadget easily, you just need to download a free application or codec that supports playing the high quality video format. In this article, we'll cover five excellent free MKV video players that will work on the Android, some are just general movie player apps and some are full-fledged media center applications that will do far more than just playing HD video formats. Ultimately which is the best is up for debate, but since they're all free there is no reason not to try them all and discovering which is the best for your specific needs. The first recommendation is VLC, which will play just about any video or audio file thrown at it and MKV is no exception. VLC recently came out with some pretty significant changes, and even if you don't plan on using it to play .mkv movies, it's a worthwhile app to have on any Android device. Some users report performance issues with playing MKV from VLC, but I've had no such problems. MX Player is another app to play MKV video. It is the reigning favorite of a lot of Android users. Especially those who use set top boxes, XMBC, and other uncommon set ups. It has most of the best features available and it's been a mainstay in the Android video player game for a very long time. It's worth your time to check it out. 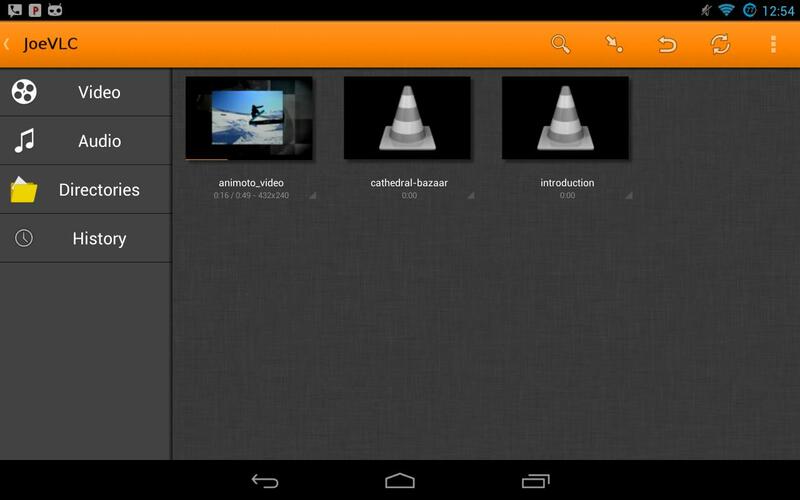 RockPlayer2 is a highly popular and stable Android video player option for playing MKV files. It plays pretty much every codec including MKV HD movies and the developers even have an x86 version for those few that have x86 processors. It's free to use with in app purchases. With the features and price, it's worth checking out. Some may remember Wondarshare for their desktop software which included a pretty good video converter. It turns out they also have a video player available that’s pretty solid. This Android media player supports various video formats like FLV, MKV, AVI, ROMB, MP4, MOV and more. Besides, you can also use it to watch videos from the most popular entertainment sites, like YouTube, Vevo, Matecafe, Vimeo, etc.. It's free to use so there is no harm in trying it out. 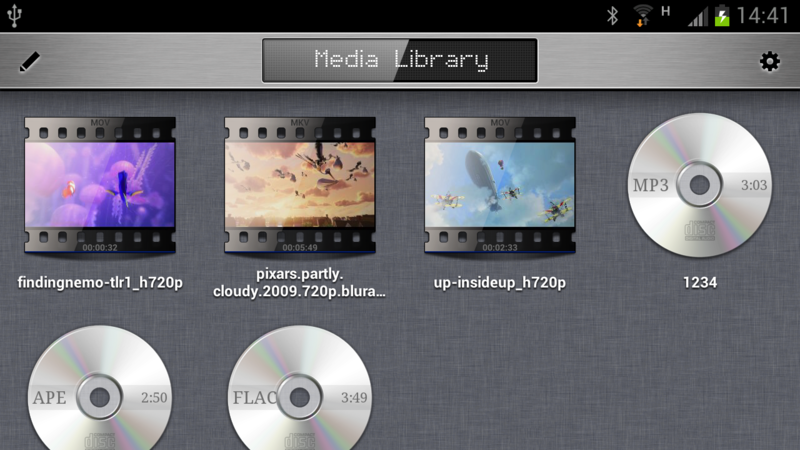 MoboPlayer is a long time favorite of those seeking to watch MKV videos on Android. It offers a stable experience, a wide range of supported codecs, and is trusted by a lot of people. The free version comes with most of the features or you can fork out $4.99 for the full version if you like it. Which is the best? That's up for debate. For general versatility, MX Player is a must-have app for all Android users, Mobo Player is really giving it a run for it's money, but for overall media center functionality VLC is great. Try out a few and see which fits your needs. Enjoy your movies! Can't Play MKV files on your Android phone or tablet after trying numberous Android media players? To easily play MKV file on Android phones, you need to download a professional Android video converter - EaseFab Video Converter. With it, you can do batch conversion from MKV, MOV, VOB, AVI, and more to Android phones in simple clicks of mouse. After that, you can enjoy your videos on Android phone on the go. See more tips below. Step 1: Drag the MKV files onto the interface. Step 2: Select an Android friendly format, e.g. H.264 .mp4 for conversion. Basically the "Android" > "Android Phone" or "Android Tablet" is a universal format for Android smartphones/tablets.